Pokemon X and Y is released worldwide on Saturday. How did the idea of a bug-catching game become a global phenomenon? 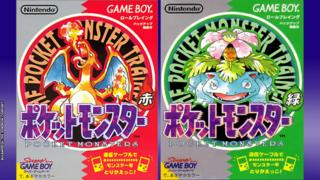 The world of Pokemon was revealed on 27 February 1996 when Pocket Monsters Red and Green launched in Japan. Pocket Monsters spent more than five years in development and was originally called Capsule Monsters. 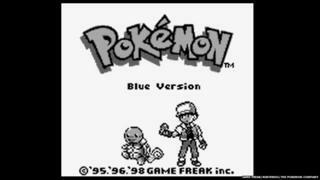 Retitled Pokemon for its worldwide release, the game made its way to North America in 1998 and the UK a year later. Nintendo briefly considered scrapping some of the 'cute' Pokemon, fearing Western players wouldn't like them. 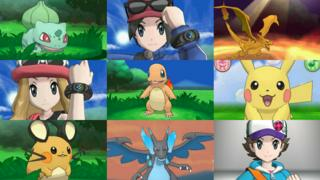 Pokemon is the second most successful video game franchise of all time, just behind Nintendo's Mario. The latest generation - Pokemon X and Y - has been made in 3D for the Nintendo 3DS and offers players new 'mega evolutions' of their Pokemon. 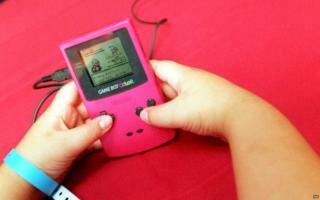 The ability to trade and battle Pokemon with friends via a data cable made the game a best-seller. 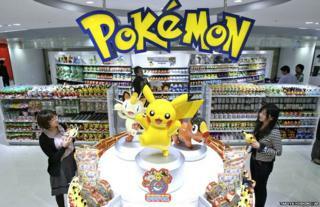 More than 245 million Pokemon video games have been sold worldwide since 1996. ...and even passenger planes! Pokemon became such a hit in Japan that All Nippon Airways started operating Pokemon Jets in 1998. 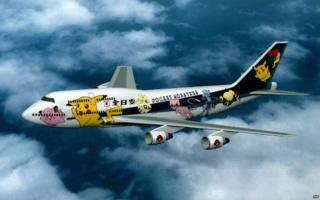 The planes are decorated in Pokemon livery, and cabin crew wear Pokemon themed outfits. 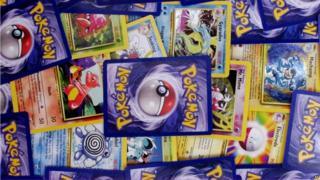 Pokemon also inspired a trading card game and more than 20 billion trading cards have been printed. 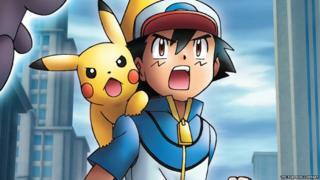 The video game spawned a hugely successful anime series charting the adventures of Pokemon trainer Ash Ketchum and his trusty Pikachu. It debuted in the US in 1997 and to date more than 800 episodes have been made. 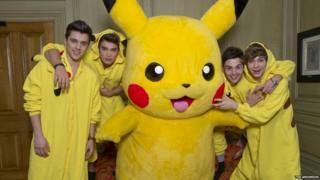 The series has been broadcast in 160 countries. Luckily Western audiences adored the cute Pokemon and electric mouse Pikachu swiftly became the poster-boy of the series. 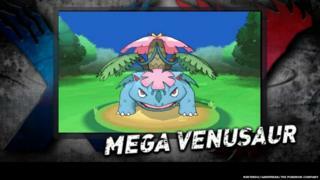 Pokemon X and Y - the sixth generation of the monster-battling video game - is released worldwide on Saturday. Created by Satoshi Tajiri, it was originally pitched as an insect-catching game.